Core City Hoops is excited to accept sponsorship from the Canadian Transit Corporation. This generous donation is a game changer for our program. It has allowed our teams to expand the number and quality of tournaments that they can participate in. 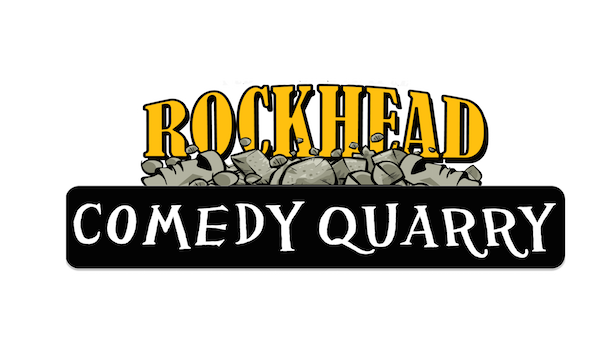 Rockhead Pub and the Comedy Quarry are always supporting good causes. They often run fundraisers that generate thousands of dollars for sports and school programmes. Hats off to Dave Krndija and his crew of employees. Little Caesars is our new sponsor for summer camp. They will be providing lunch for councilors and campers weekly for 2018's camp. 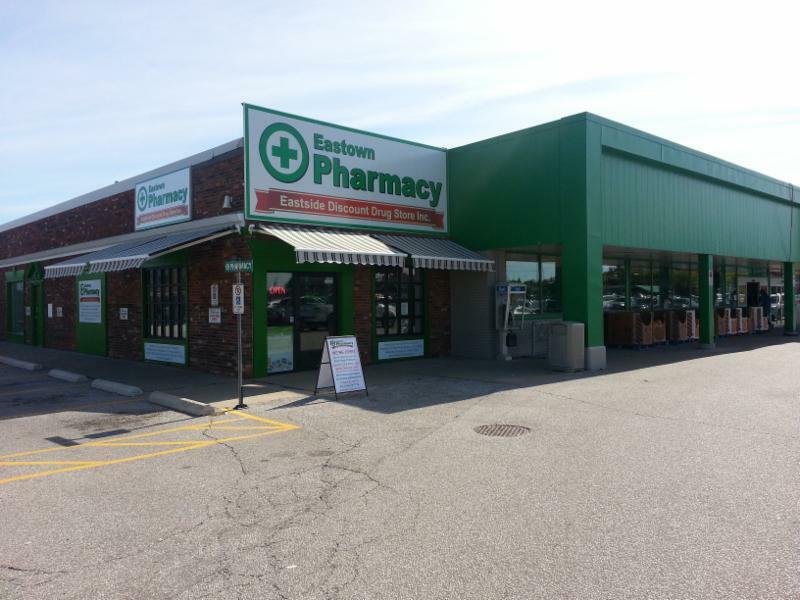 Eastown and Yorktown pharmacy have graciously sponsored players to participate in the upcoming season. Please visit Steve at either location. ​KidSport continues to support young athletes in our area, to ensure that no one is left on the sideline watching. Much thanks to Jeremy Renaud and Chuck Smith for their dedication to this cause.